Are you ready to commit to the training and socialization your puppy deserves? 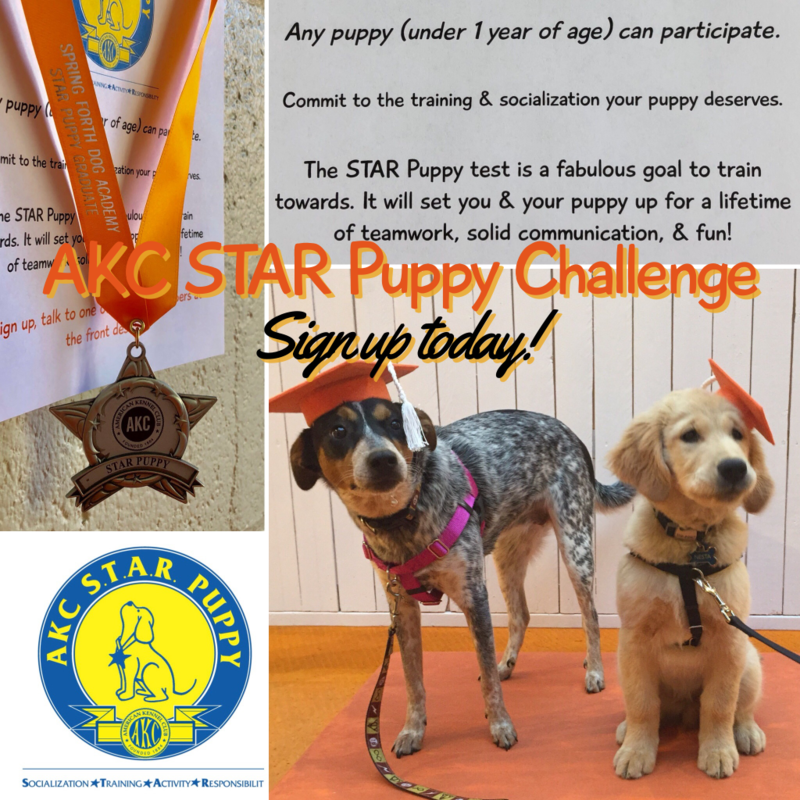 Join our AKC STAR Puppy Challenge! Any puppy under 1 year of age can participate. Read more about the test here. The STAR Puppy test makes a fabulous training goal for new puppy owners. 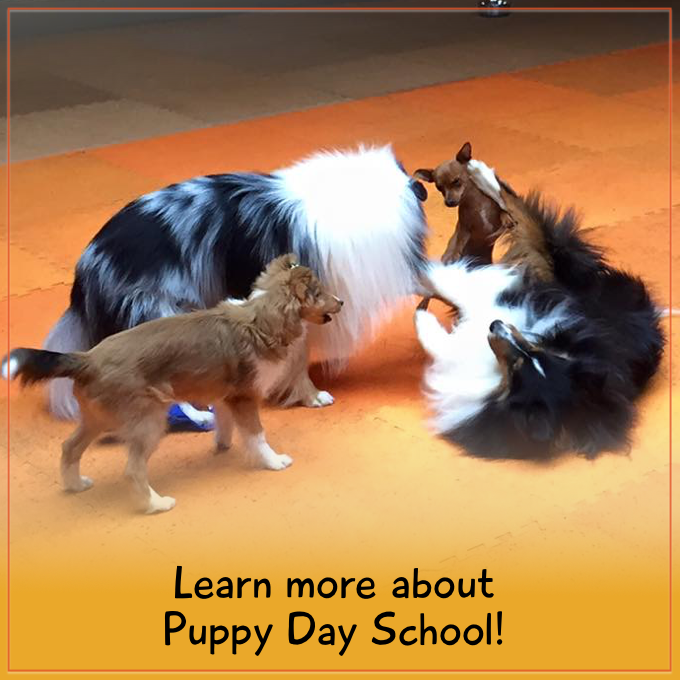 It will set you & your puppy up for a lifetime of teamwork, solid communication, & fun! By meeting the criteria for the test, you’ll provide your puppy with a foundation of basic manners and age-appropriate socialization. Preparing for the test will expose your puppy to many situations he’ll need to be comfortable with for the rest of his life. The test includes scenarios like grooming, being handled by strangers, wearing a collar or harness, going for walks, and more. This test is a great first step toward the Canine Good Citizen program, trick dog testing, or dog sport competitions – but it’s also a great way to make sure you’re being an active participant in your puppy’s education. So, we’re challenging you to commit to taking the test with your puppy. To be eligible for the STAR Puppy test, you must attend at least 6 manners classes with your puppy. Our goal is to test at least 25 puppies in 2018. Will your puppy be one of them? Puppies are eligible to take the STAR Puppy test after attending six manners classes with their owners, and the test is free as part of your Flex Class Pass. You can take the test after class on Mondays, Tuesdays, and Wednesdays. We’ll also be adding special “STAR Puppy Testing Events” to our group class calendar, too. Upon passing the test, you will receive a special medallion from us and we’ll take your pup’s “graduation photo” and post it on Instagram and Facebook. You will also receive a certificate, medallion, and puppy handbook from the American Kennel Club. To sign up for the challenge, contact us or talk to one of our team members at the front desk! 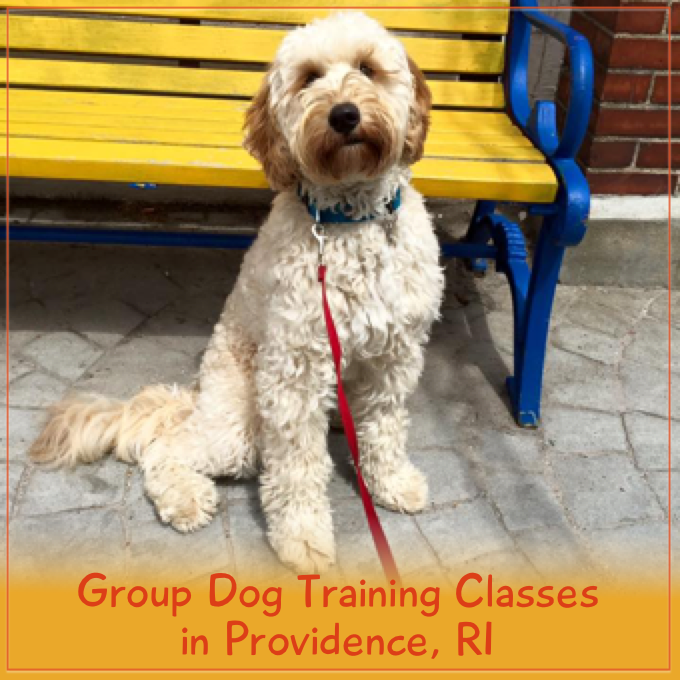 Katherine Ostiguy is the co-owner of Spring Forth Dog Academy in Providence, RI. She has over fifteen years of experience training dogs and raising puppies. Katherine is a graduate of the Karen Pryor Academy Dog Trainer Program, a rigorous certification program that requires continuing education and a pledge to train using force-free methods and techniques. She uses clicker training and positive reinforcement to solve problems and train dogs to a high level of reliability. Subscribe for the latest news. We'll only e-mail you once a month, and your info is safe with us!